From the moment I bought myself an iPad Pro, i am experimenting with my sketches in Procreate and trying out all type of brushes. 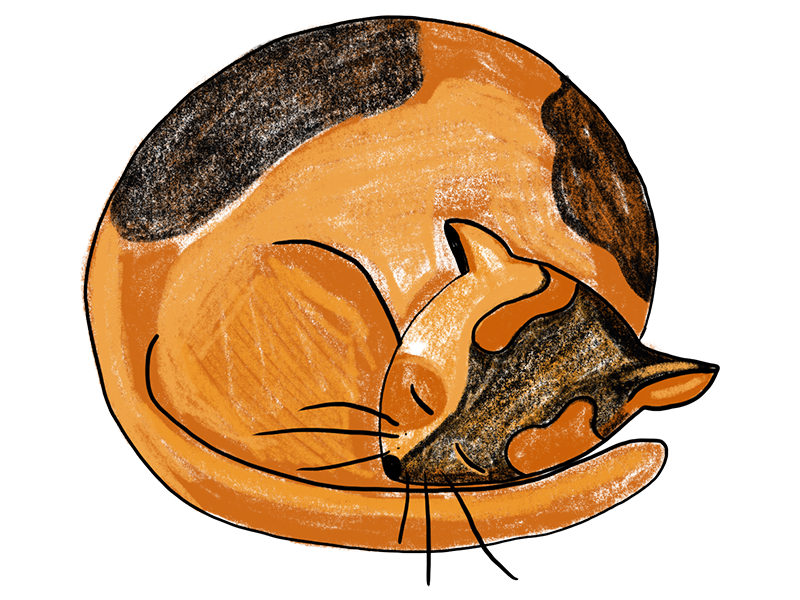 For this sleeping cat illustration, i used pencil brushes, i like the handmade feeling of those brushes. If you found a great set of ProCreate brushes, i would like to hear from it!